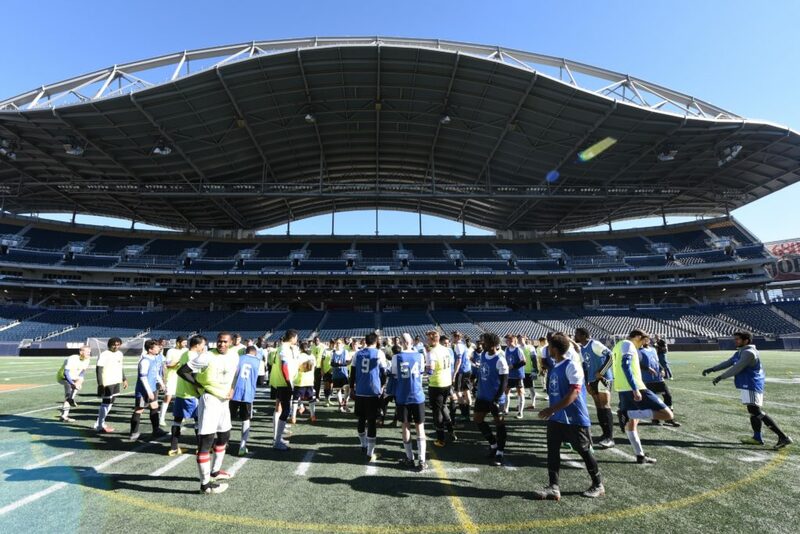 WINNIPEG — Rob Gale gazes out at the over 200 players being put through their paces at the Canadian Premier League’s #GotGame Open Trials on a spectacular autumn afternoon at Investors Group Field, and in an instant, his face breaks into an extra-large smile. “I feel like a proud papa right now because it’s such a good turnout,” began the Valour FC skipper Thursday afternoon. 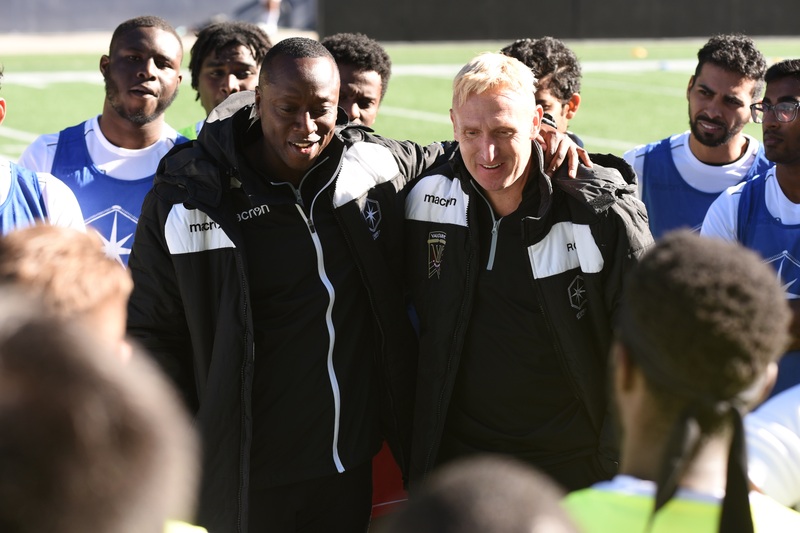 “This is such a great way to showcase our city to the other (CPL) coaches. Gale revealed that of the 200-plus who are in attendance here, 85 percent are from Manitoba. Thursday’s sessions featured small-sided games and a series of tests done by the sports analytics company Kinduct to help give CPL coaches state-of-the-art measurables of the prospects in camp. The numbers will be reduced dramatically for Friday’s sessions, which will include two afternoon 11 vs. 11 games, featuring a final match at 5:30 p.m., which is open to the general public. Gale did stress that Thursday’s fitness testing was critical, but the technical capacity is revealing. Having so many players at an open trial can make it difficult to stand out, but players in all sports know this about an opportunity like this one: with such a large number of coaches involved – and there are local coaches helping the CPL bosses – every move is being evaluated. “Alex Bunbury (the former national team player) will take them off while they’re not playing the small-sided games and work on some decision-making drills,” said Gale. “He calls it ‘the processing of the game.’ It’s dealing with the mental side of the game and he sees who’s engaged while putting them through a number of drills. They then come out for half an hour and then go back in … you can see who is preparing and doing the right things. Finally, as the local CPL coach, Gale was also tasked with serving as the host with the most, so to speak, to showcase both Valour FC and Winnipeg.